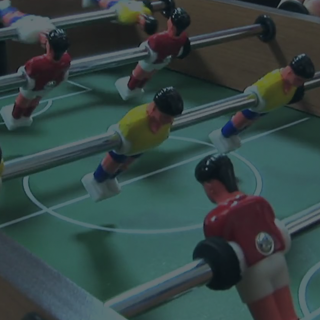 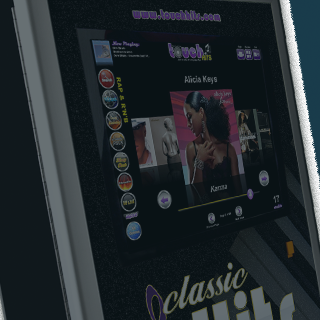 Give your customers great entertainment while you make more profit without the need for a contract. 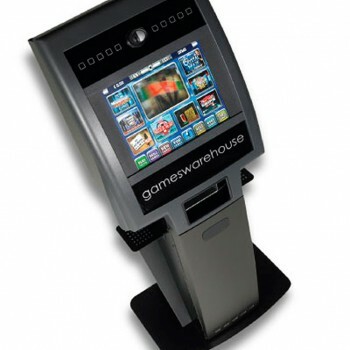 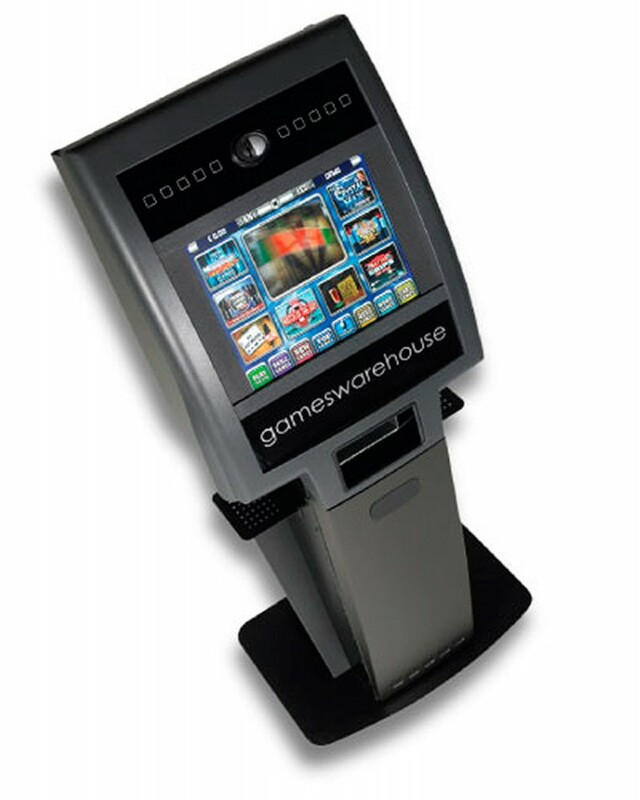 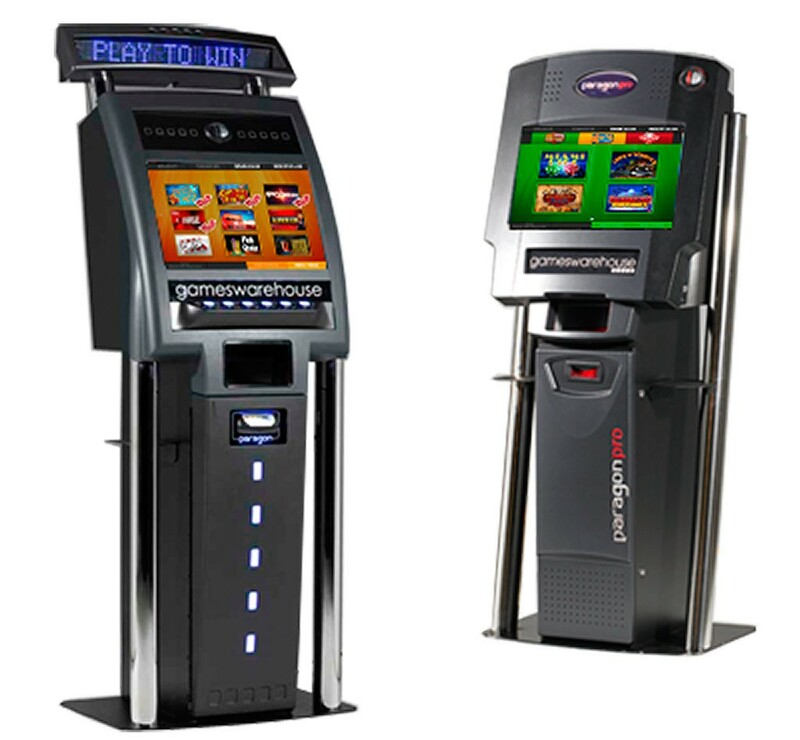 Get the very latest Quiz Machines for your pub, club, student hall and all other social venues. 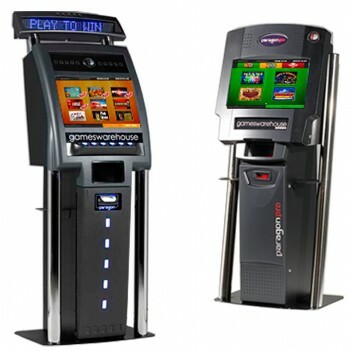 These are suitable for almost all types of venues and are good for keeping people in your premises as they are usually played by group. 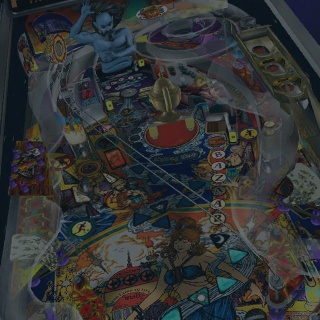 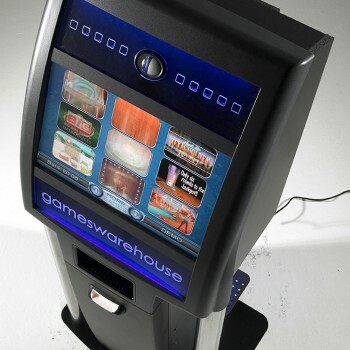 In addition to the normal multi game quiz machines there are other types of prize giving machines based on good video games such as the popular driving game ‘Club Kart Challenge’, ‘Fortune Hunter’, a shooting game, and ‘Pocket Pool’. 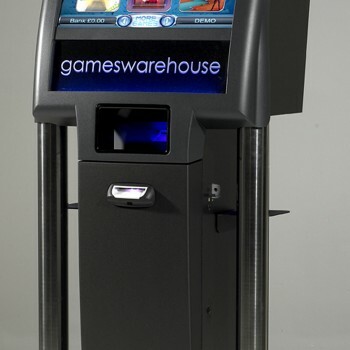 The Games Warehouse machines are the ones to have at the moment and have been for a while. 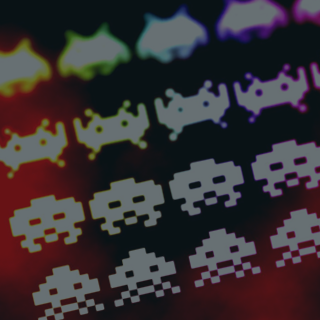 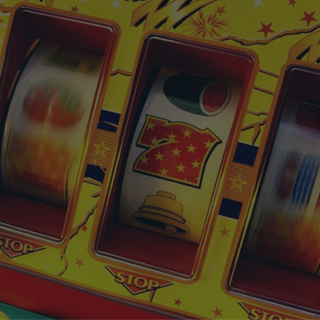 Are Quiz Machines right for your venue? 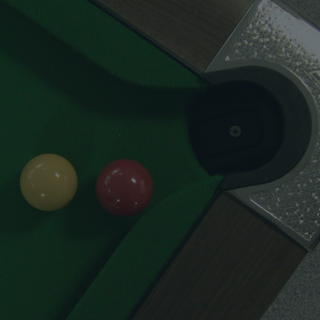 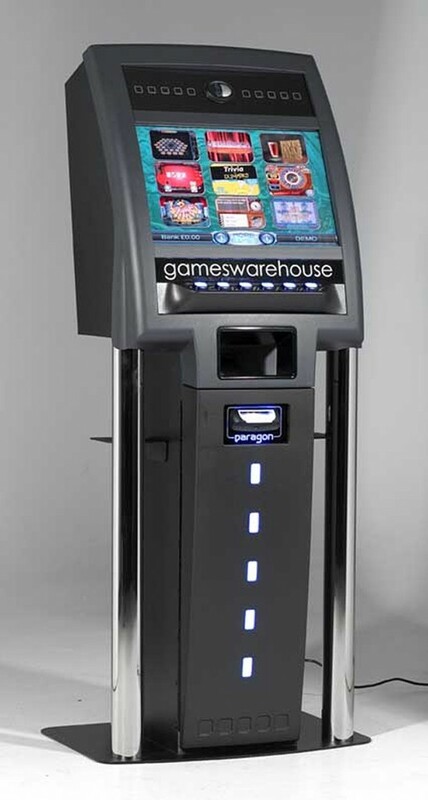 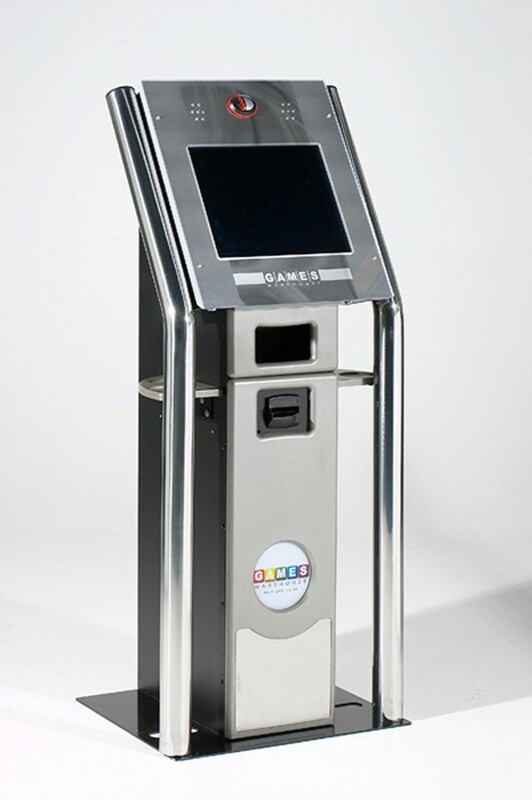 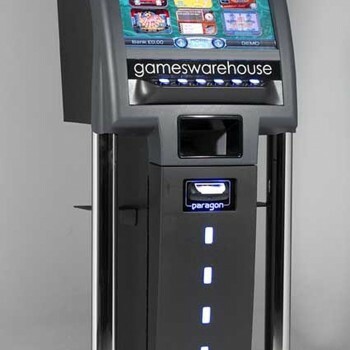 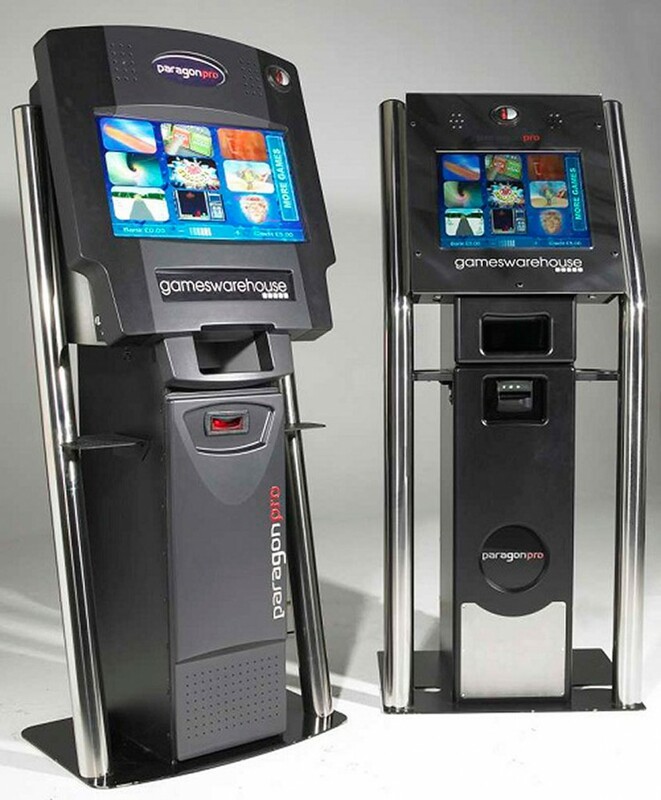 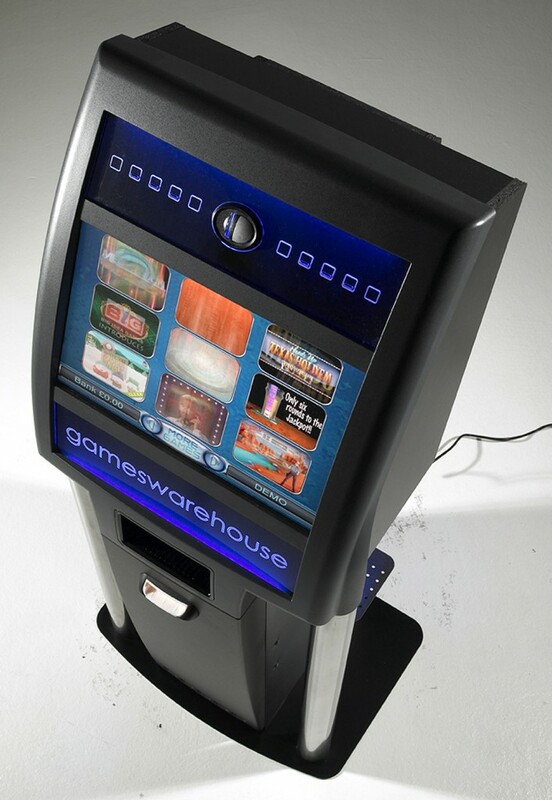 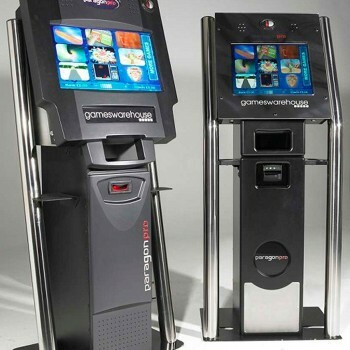 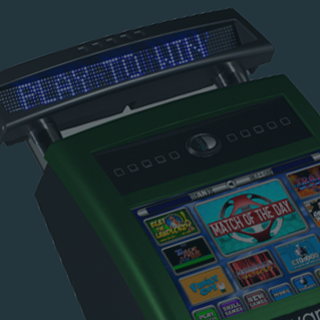 What are the license terms and liabilities of running a Quiz Machine at your venue? 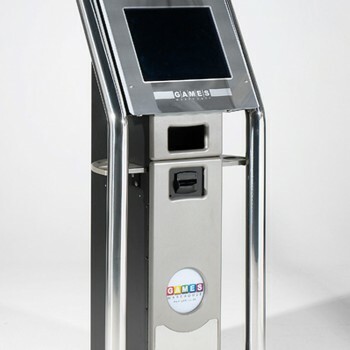 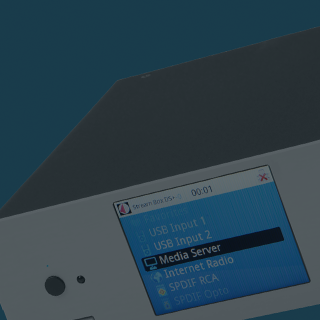 How quickly can Bug deliver a quiz machine to your venue?